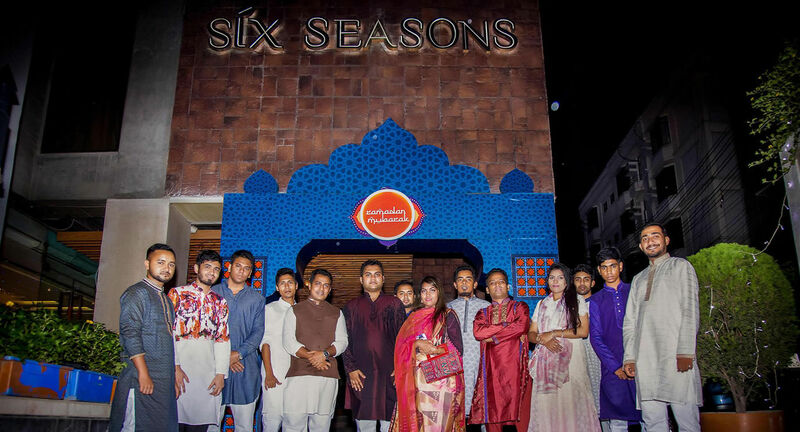 On 9th June 2018, the SEOPage1 family organized an Iftar program at Bunka Restaurant in Six Seasons Hotel. 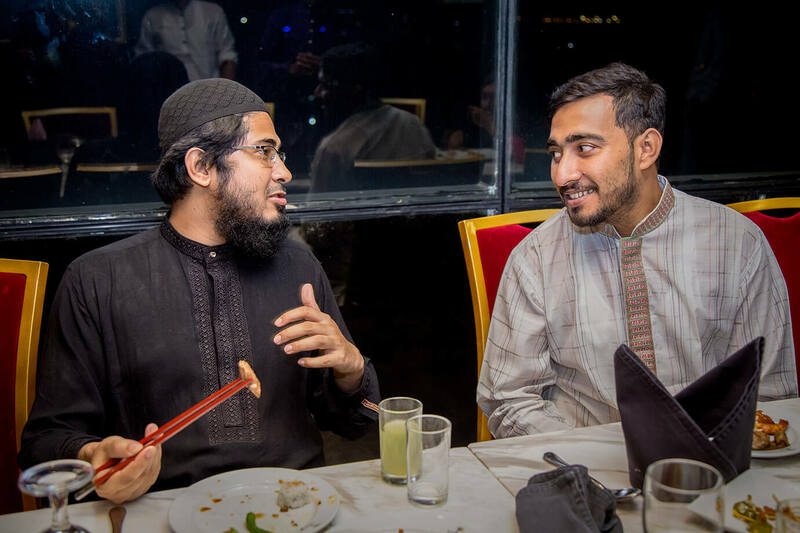 Like events organized earlier in previous years, this program was a great chance for the team members to have fun and escape from the pressures of work, during the holy month of Ramadan. This was also a great opportunity for newer members to get to know their colleagues better and adjust themselves to the environment that our team commits to. Our team members took their time exploring the beautiful interior of the Six Seasons Hotel. 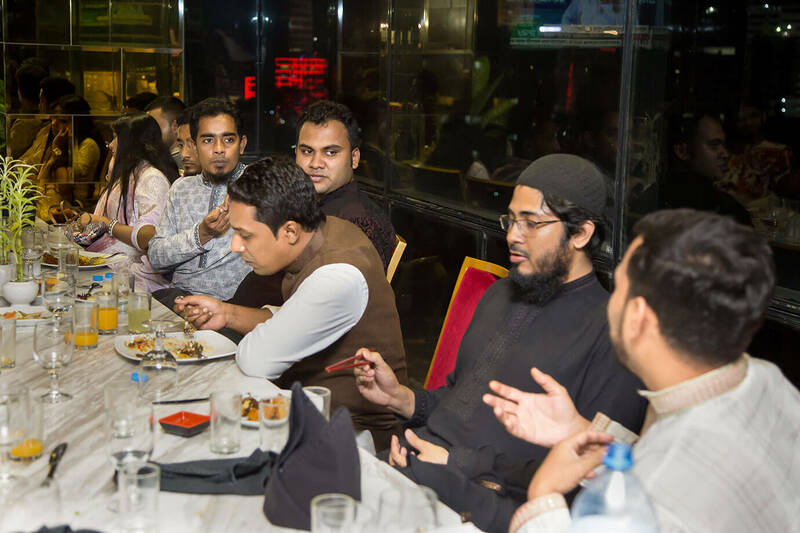 This was followed by a lavish buffet dinner and an interactive informal discussion session over dinner. This session was done to introduce the new members of the SEOPage1 team, who were able to share their thoughts of working in the company. Any concerns or suggestions regarding work were also talked about. 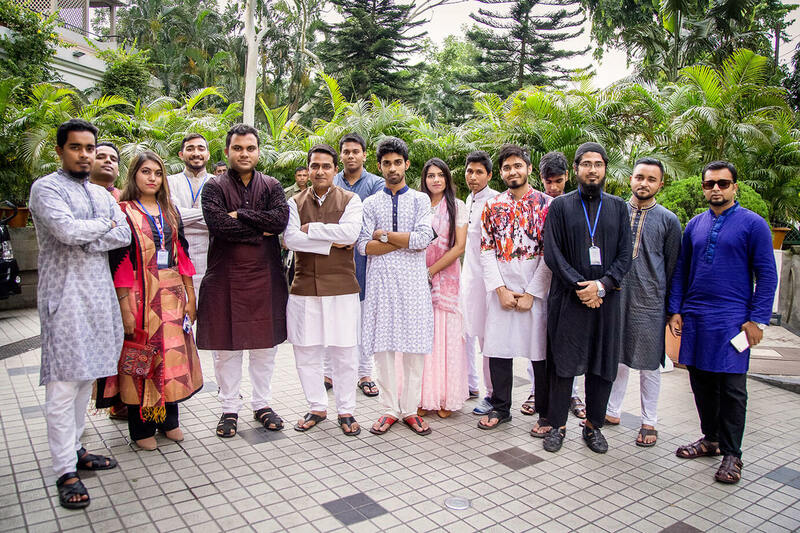 The program was concluded by a formal photography session involving all the team members. Clearly, this was a refreshing and fun-filled event. SEOPage1 team hopes to be able to create more of such memorable events in the future. 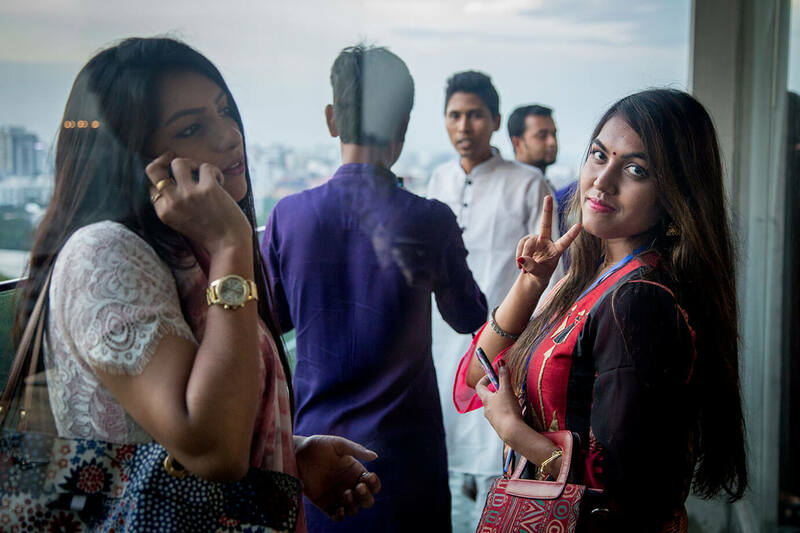 A photograph taken by the first-comers upon arriving at Bunka in the Six Seasons Hotel. Three of our members chose the hotel’s logo and name as the backdrop while waiting for the arrival of the rest of the gang. Everyone present was excited and ready to kick off the event. 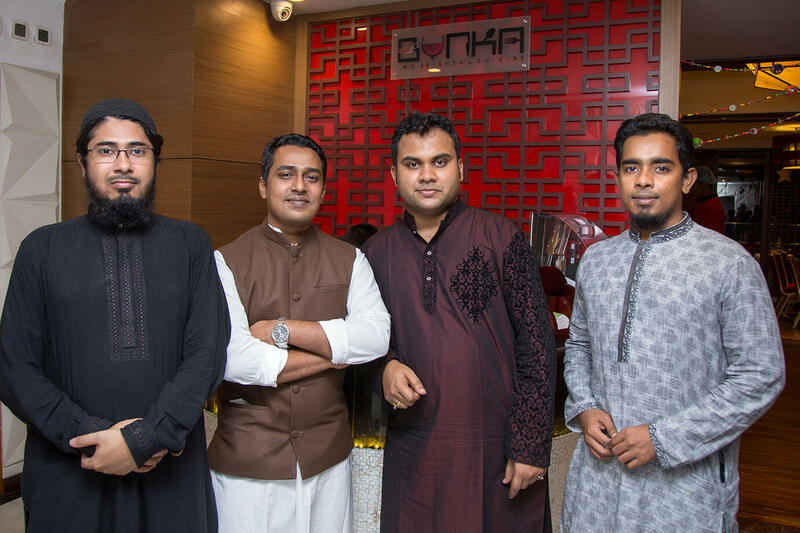 The SEOPage1 team has now rendevoused at the Bunka Restaurant in the Six Seasons Hotel for an amazing evening get-together and iftar party. With one this one last photograph taken at the entrance, we were ready to enter the venue. 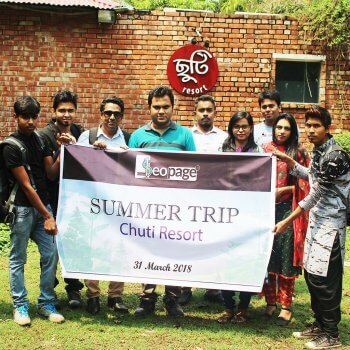 This was an opportunity for all the members of the family to spend some quality time away from work and have some fun, take some memorable pictures and eat lots of food. SEOPage1 started with five members and now has a growing family of content writers, web developers, graphics designers and a marvelous group of hardworking people trying their best. The team sure knows how to pose for a camera! After squeezing into the elevator and travelling about 40 meters vertically, we arrived at Bunka just minutes before sunset. 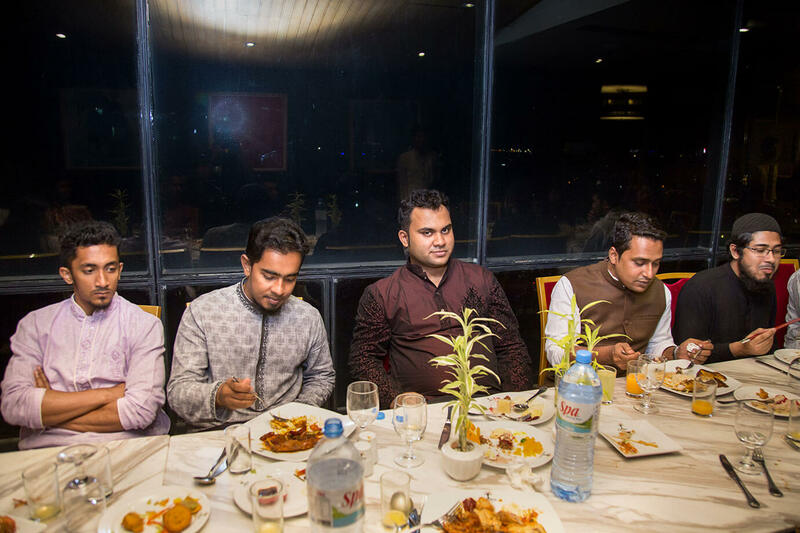 The SEOPage1 Team headed to the Bunka Restaurant Skyline view buffet room, which displayed a beautiful panoramic perspective of Gulshan Lake. The team members were preparing for iftar and relaxing after a day of hard work in front of some unique expressionist artworks. 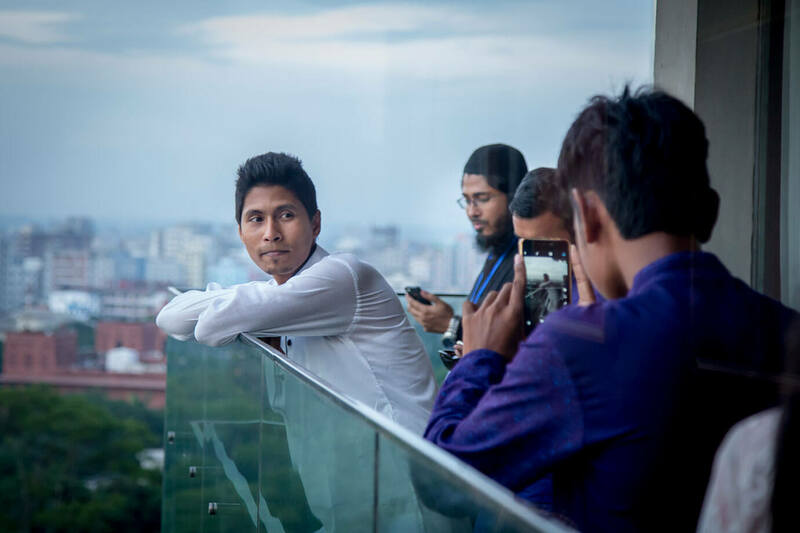 Mr. Al Amin’s Photography Session! Mr. Al Amin joined SEOPage1 on September 2017 and has since been winning hearts with his service and great smile. 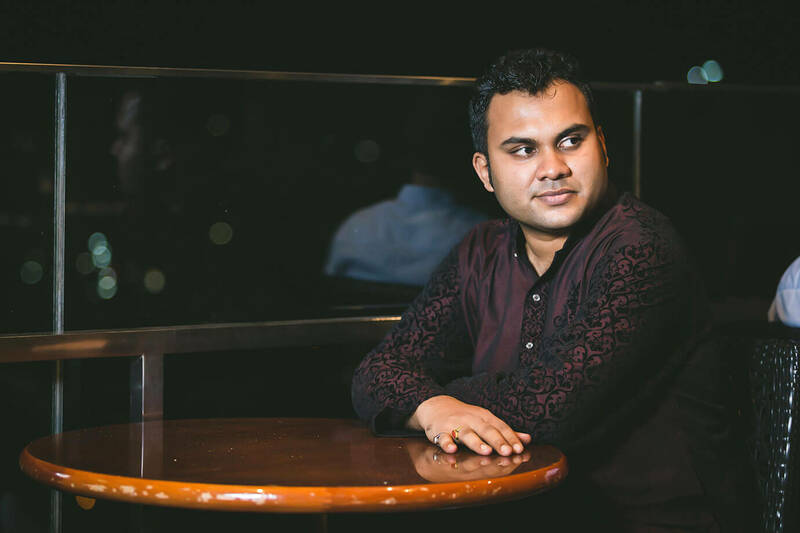 Mr. Abdur Rahim has joined very recently. He has been a great companion to Mr. Al Amin, as seen from this picture. Before iftar the vibrant colors of the sky was too beautiful to ignore. SEOPage1 team members took the opportunity to take some pictures and simply enjoy the view. It was getting dark and it was time to start Iftar. 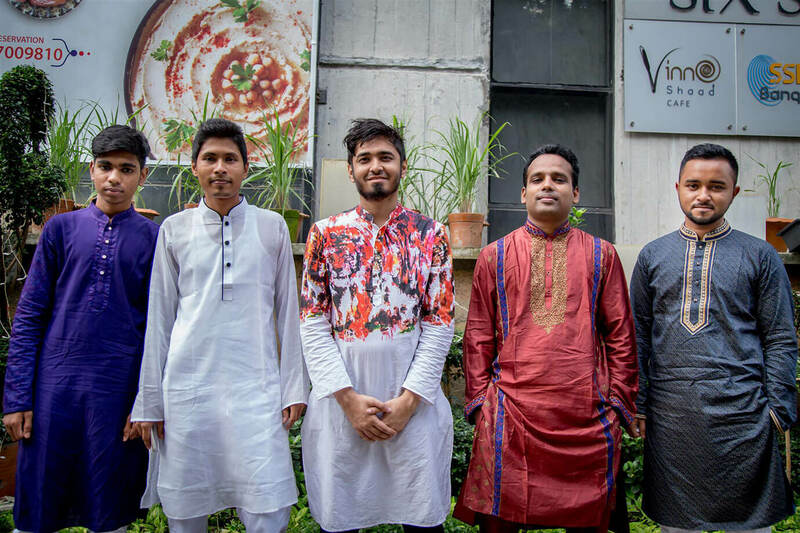 The SEOPage1 team members begin lining up for the iftar. 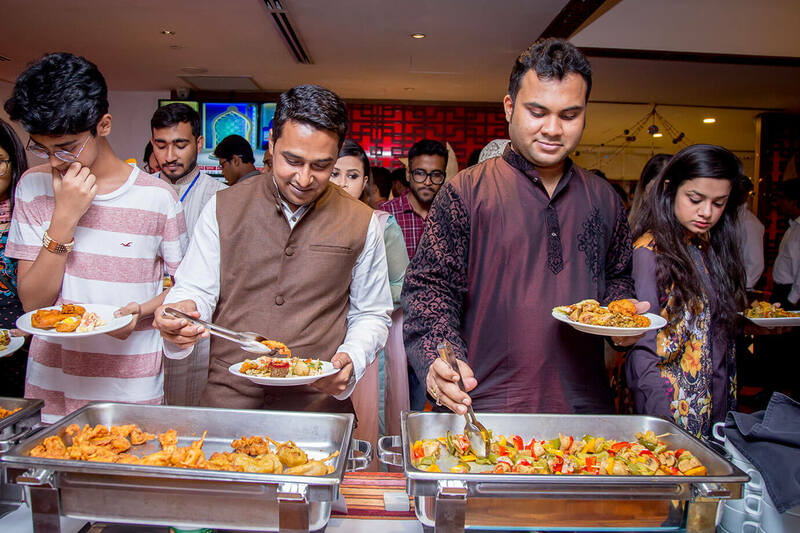 First in line are Mr. Rajat (CEO) and Mr. Abdul Khalid (DGM), all-smiles as they are filling their plates with delicious food. Just when the team was digging into the food, the photographer decided to show up and take this picture unexpectedly. Not only were they caught unprepared, they were clearly shocked, especially the members who have food stuffed in their mouths! 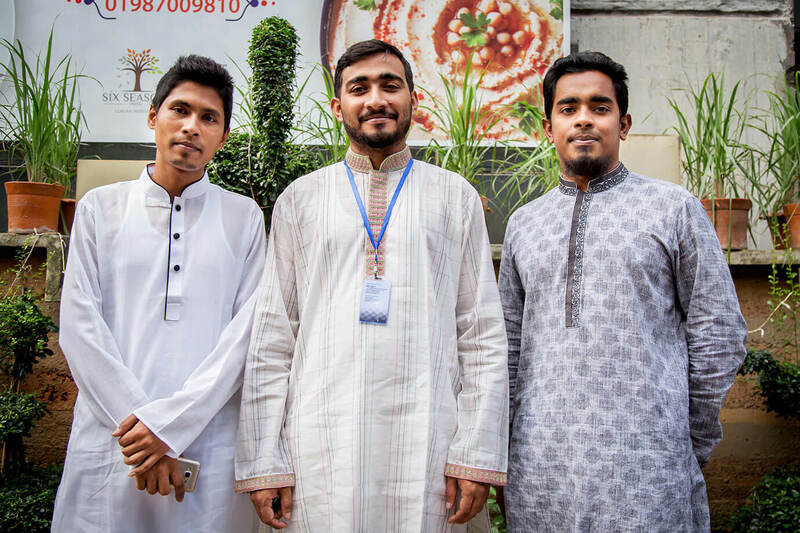 From left to right: Web Developer Mr. Motiul Islam, Executive Mr. Sayeed Khan and Junior Executive Mr. Razu Ahamed decided to go all-out during the iftar by trying every dish they could possibly get their hands on. Unfortunately halim was not in their fortunes! Mr. Sayeed clearly does not like mango juice. Maybe the juice was too much for him! Following the iftar the SEOPage1 team took a little detour around the Bunka Restaurant and also the rest of the hotel. 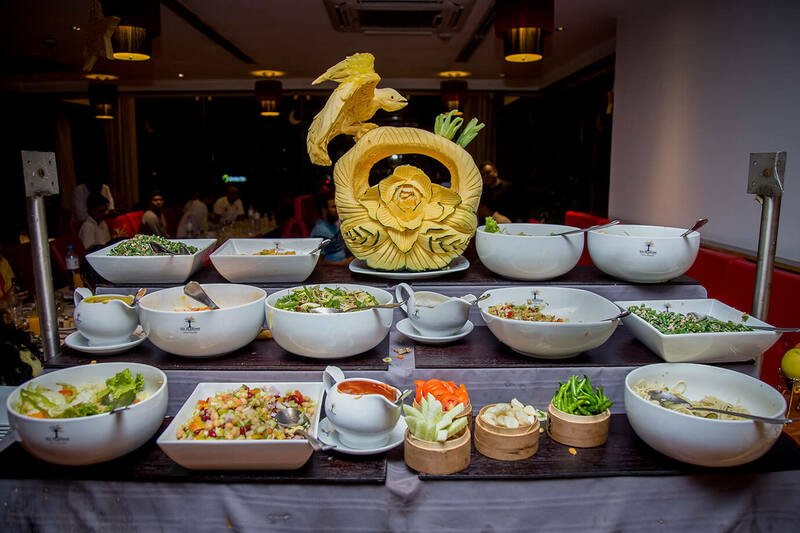 The beautiful swimming pool, gymnasium and rooftop views were perfect spots for chatting and clicking selfies, but nothing compared to the smell of the freshly prepared meat dishes sizzling all over Bunka. 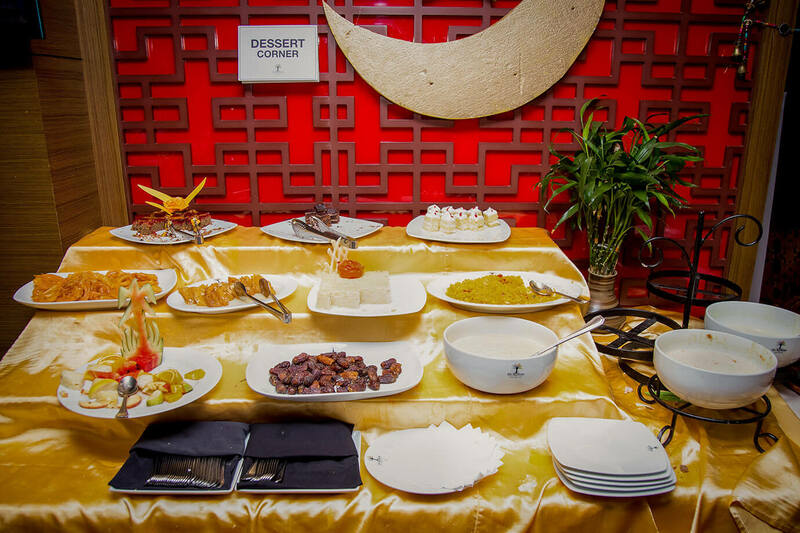 Desserts served after the iftar were so refreshing that the team members went ahead for many more servings. Chocolate mousse, cakes, mixed fruitcakes, firni, brownies and various kinds of sweets were served and finished so quick! Our team members raided the dessert corner and successfully took over. There were all sorts of salads to choose from and our team members tried them all. 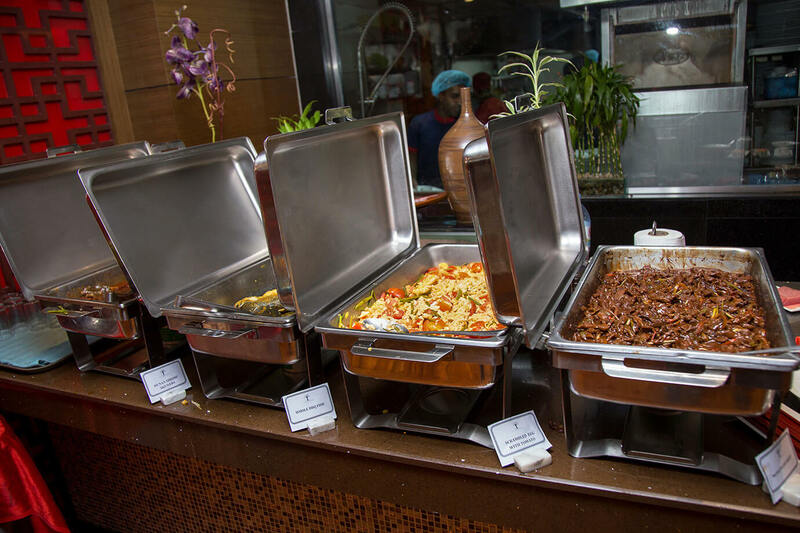 Apart from salads our team members also got to taste various types of fruit salads, spaghetti and vegetable dishes. Pasta was voted most delicious by our team members. Sushi was an exquisite part of the dinner and also a part of this conversation between Mr. Dionta and Mr. Omar, where they are talking about how it is made. Mr. Dionta has much knowledge about the types of sushi and managed to gulp down a minimum of twenty pieces of sushi and still finish dinner! Mr. Omar and a few other team members did try the sushi but its exotic oriental taste is not everyone’s cup of tea. Our team started dinner at around 9:00 PM. While our team members were busy finishing dinner, Mr. Dionta lagged still behind, busy continuing his sushi streak. 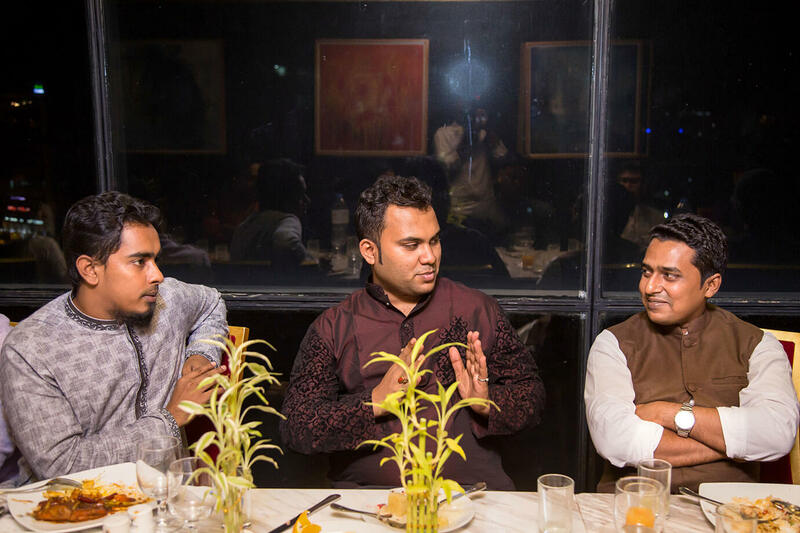 Dinner ended pretty quickly, but an informal discussion soon followed where the new members of the team were asked to share their feelings about working in this company. 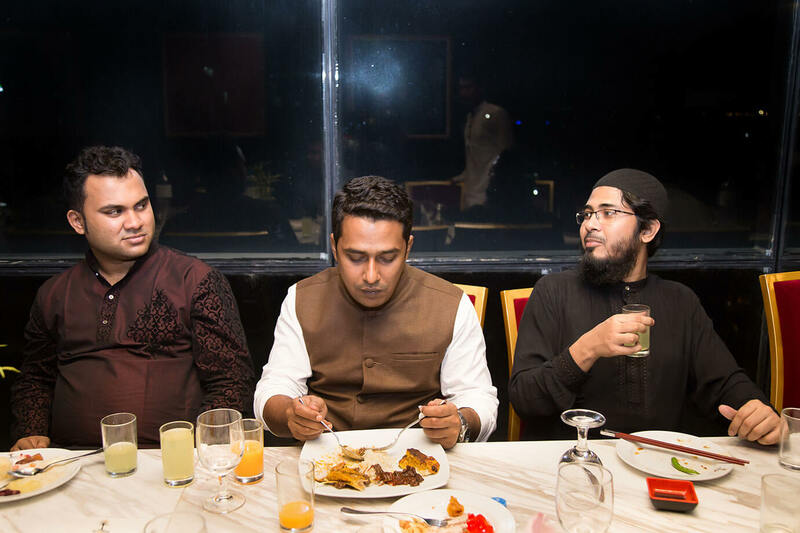 Three workaholics and members of the top-level managements enjoying their dinner and criticizing each others’ tastes in exotic food. These bachelors know how to enjoy the great things in life: Food, Outings and Constructive criticisms. Our family members began to warm up a little with a hearty conversation while everyone’s finishing up their dinner and deserts. A. E. Omar raised a particularly interesting topic, grasping everyone’s attention at the moment, but our DGM remained uninterested in anything other than his food. After dinner, we chose to shake things up a little and discuss a little work and how things can be changed and improved at SEOPage1. Everyone’s concerns were noted and the newcomers had finally been given a much warmer welcome at this informal outing. Even though everyone discussed a little about work environment, things never got boring or uninteresting. After a long and hard day’s work and a hearty meal, our CEO decided to take a breather and some some fresh air at the balcony. Managing and looking after so many of the SEOPage1 members is hard work, and we believe that he’s earned this well-deserved rest. But we just cannot help not commenting on how he still manages to look this cool even after all the troubles he bore on his shoulders. Women Power! The most creative two from our small family had decided to show their enthusiasm and elation exclusively. Radia and Sharmeen takes a victory pose, smiling for the camera. They’re lighting up the whole place after dinner with their positivity and charm. Even the photographer enjoyed his time taking snapshots of these two beautiful ladies. The wheels of management – The most revered yet feared group of people in the organization. With the Assistant Managers on either sides, the CEO and the DGM enjoys a photo session with (mostly) smiling faces. Taken right after the desserts were done and waiting in front of the elevator, this one is another great shot for the books. An assortment of different specialists banding together for one great photograph. Starting from the left, we have our Web Developer, who remained mostly reserved throughout the whole event. Then we have an Executive, Sayeed (Spikey) Khan, whose smile never faded. 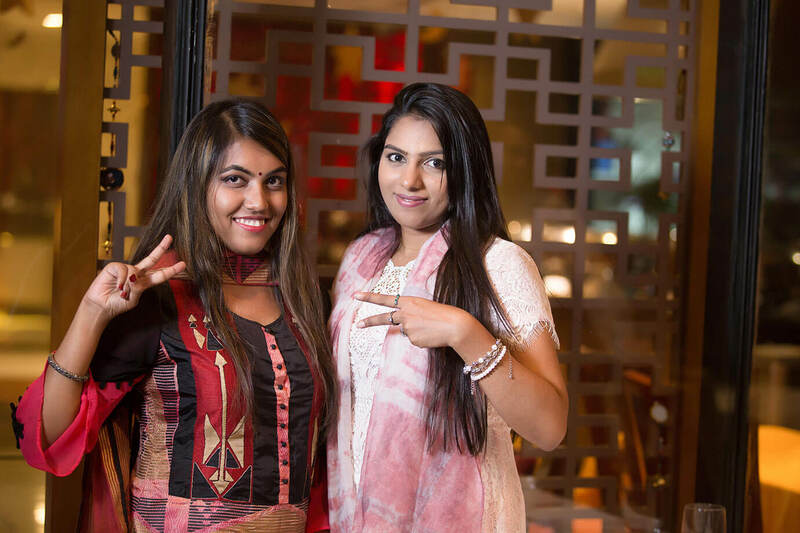 The happy-go-lucky Senior Executive, Monorangon Mondal and the creative Graphics Designer Radia Houqe. 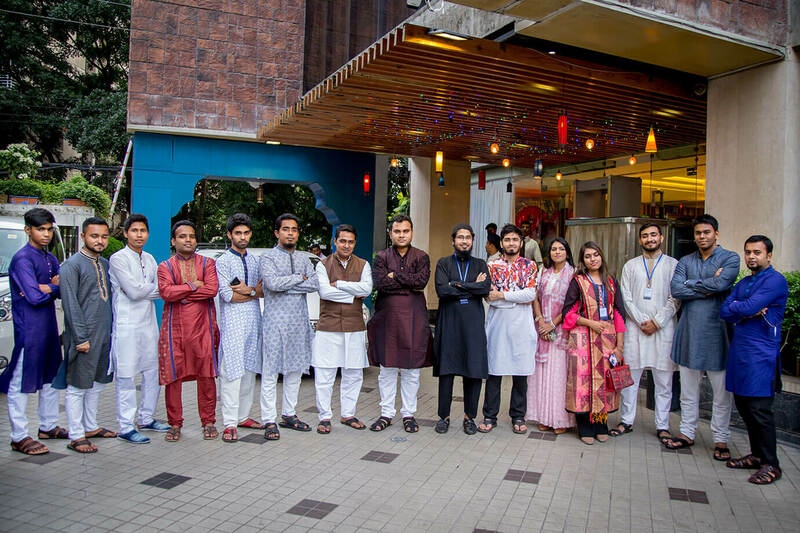 An image of the members of the content management department. It started small and is still growing. 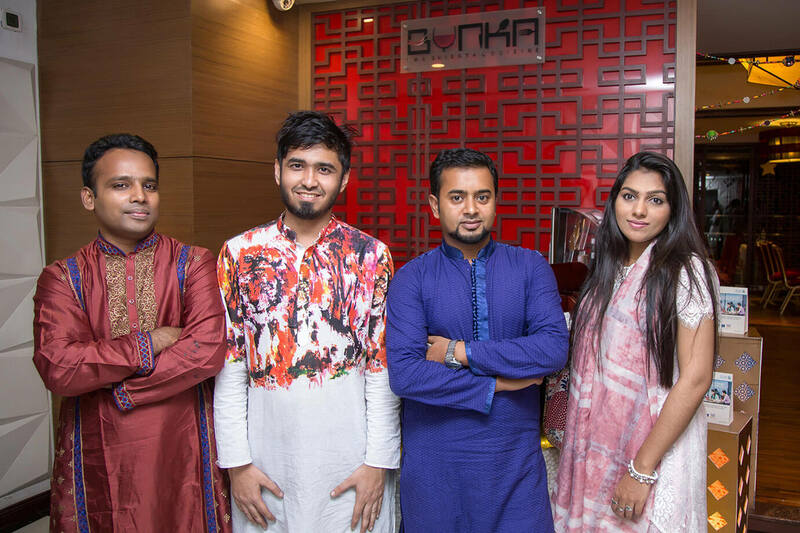 Now with four members, we have the star analyst, A. E. Omar on the left, the buff proofreader Chowdury Imtiaz on the right, the awesome Iffat Ara and the Assistant Manager Dionta Ahmed in the middle. This one has been taken after the desserts. After a hearty meal and a great outing, we finally decided to chill out at the lobby. Here’s a group photo as a memento of our wonderful experiences. It’s difficult to tell what went on in each of our minds when we posed for this photograph, but we can all agree on the fact that a regret and sadness was one of them. Regret for not being able to stuff ourselves more and a sadness that it didn’t last longer. 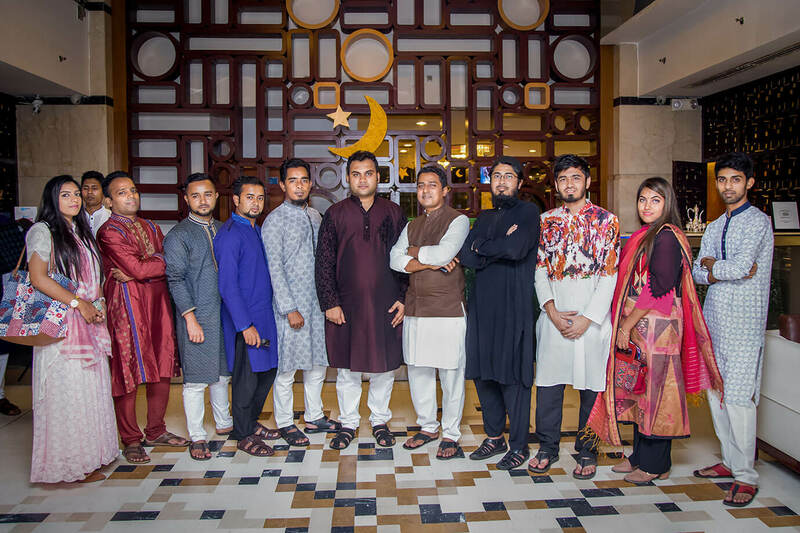 SPECIAL THANKS TO OUR PLANNING COMMITTEE FOR MAKING THIS A MEMORABLE IFTAR PARTY. For more photos from our company trip, check out our Facebook album. Our goal is to help your company rise to the top with engaging, high-quality and SEO integrated content. We write to fulfill your needs!